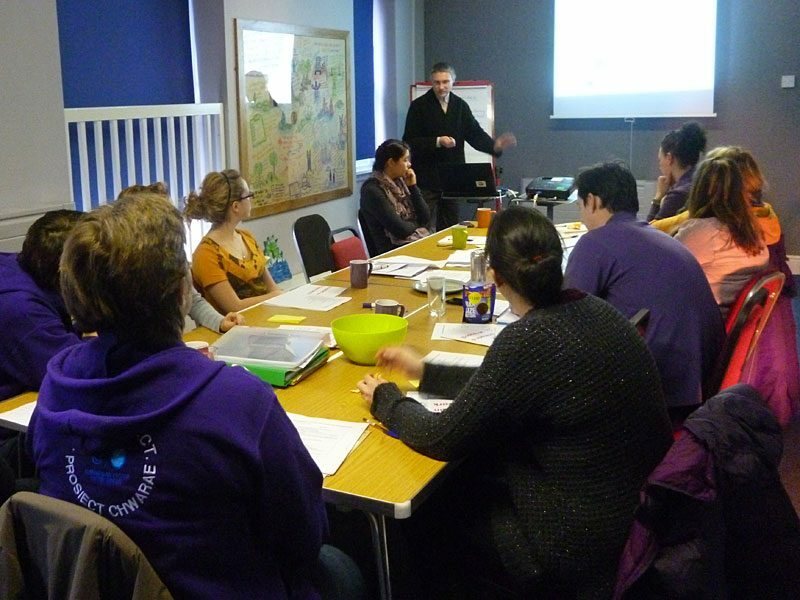 Do you or your staff need an accredited course in Child Protection & Safeguarding? 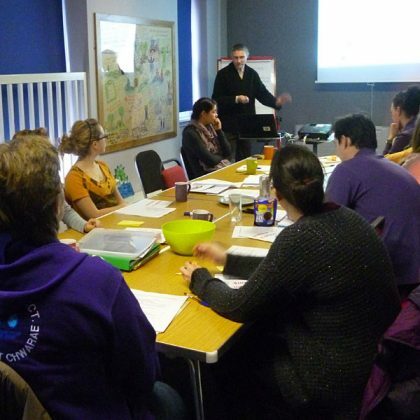 RAY can deliver the Level 2 Induction to Safeguarding in Social Care in Wales a Level 2 Agored Cymru accredited course developed by the Care Council for Wales, WCVA, and local authority social services. 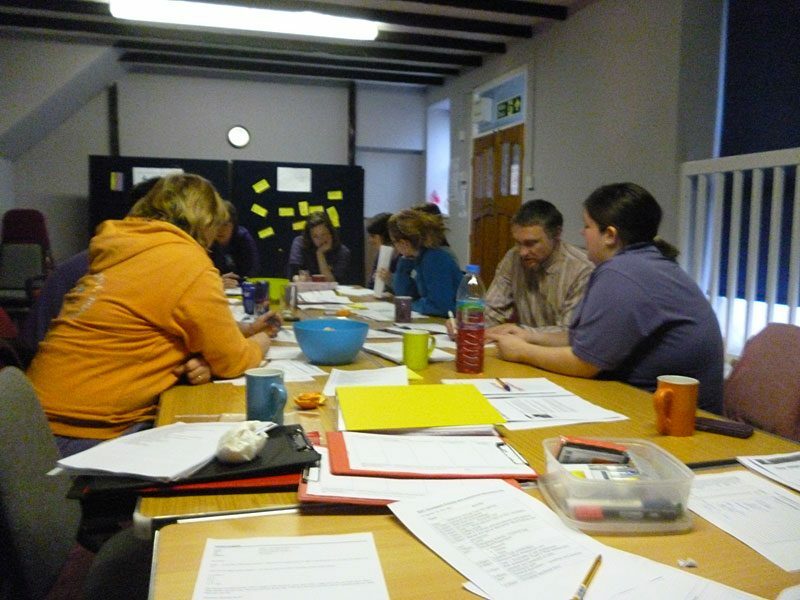 The course reflects the Wales policy agenda and context of practice and promotes ethical and person-centred safeguarding practice and promotes the message that safeguarding is everyone’s business. Attending with other members of your organisation provides an excellent opportunity to review your whole approach to safeguarding and ensure your policies and procedures are fit for purpose. 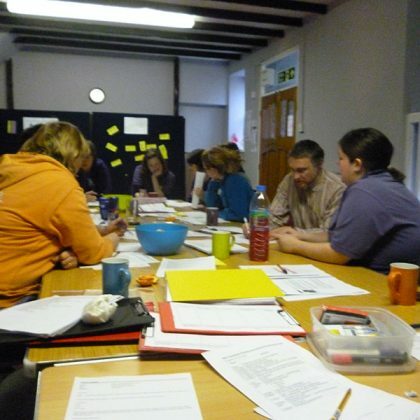 Courses can be arranged at a time and place to suit organisations – cost depending on location of course and numbers attending . Contact RAY for more information about child protection & safeguarding.